A seasoned communications expert, Brittany Sharp has been a story teller since she was born. Her parents will tell you that she was always the first to want to share stories at every family function. That love for communicating with others transitioned into a very productive career in both media and public relations. 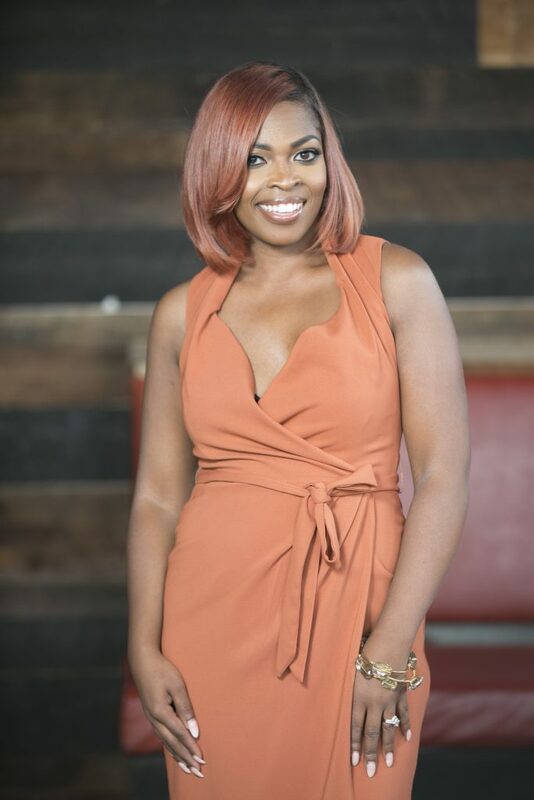 Upon graduating from Auburn University with a degree in Mass Communications, she took her talents to a top 40 news station, WBRC-FOX6 News in Birmingham AL. While her role there initially began as a producer she soon took on a dual role as health reporter. Her love for story telling eventually inspired Brittany to look at ways that she could help others get their stories in the news, on the web, and in the digital media world. She was recruited by the Georgia Emergency Management Agency/Office of Homeland Security to revamp their communications efforts and to look at opportunities for them to expand their brand. After a successful stint in that office, Brittany returned to her roots as the Birmingham City Council sought out a new Director of Public Relations to create an updated brand for all nine districts. Under Brittany’s leadership the Council created their own television show, digital media news page, and they garnered national media attention for efforts in each district. The new branding project also landed the Council the first ever PRSA award as they were named a top 10 finalist in “Best Governmental Affairs Public Relations” program in the nation. As you can see Brittany is known for setting standards and breaking records. With her knowledge and expertise she is guaranteed to do just the same for your organization.